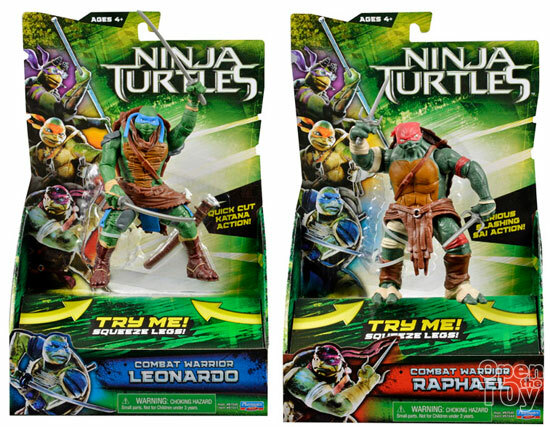 We are just 2 months away from the new Michael Bay production of Teenage Mutant Ninja Turtles and Playmate has finally release the movie toys. 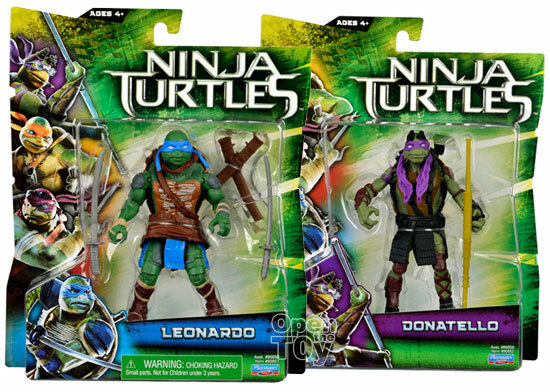 This is the regular toys of the 2014 movie with Leonardo and Donatello. 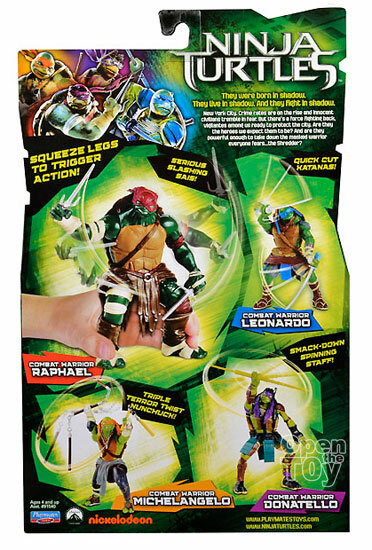 Raphael (man I love his pose in this packaging which so macho) and playful Michelangelo . 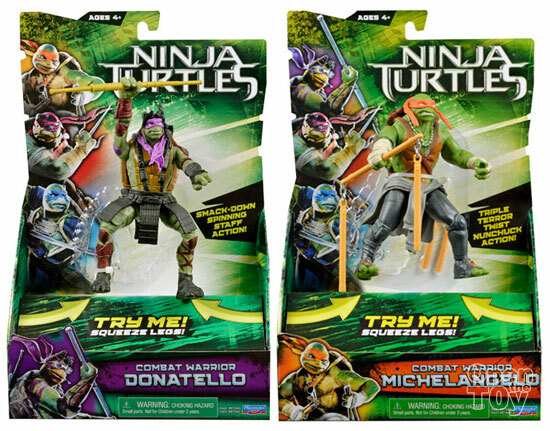 Do note the above version all of their eyes are white which is much like previous classic version. Maybe it was a tribute. 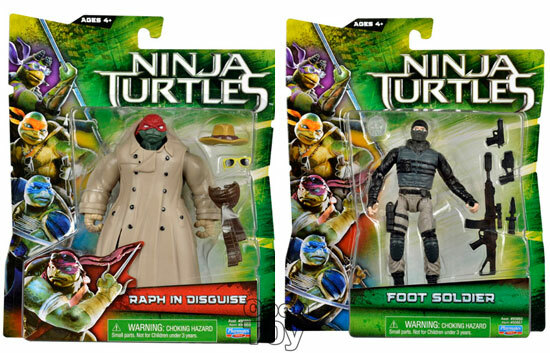 There will be a disguise Raphael and the Foot Soldier which dress like a SWAP team. Finally the one I guess most are interested to see. 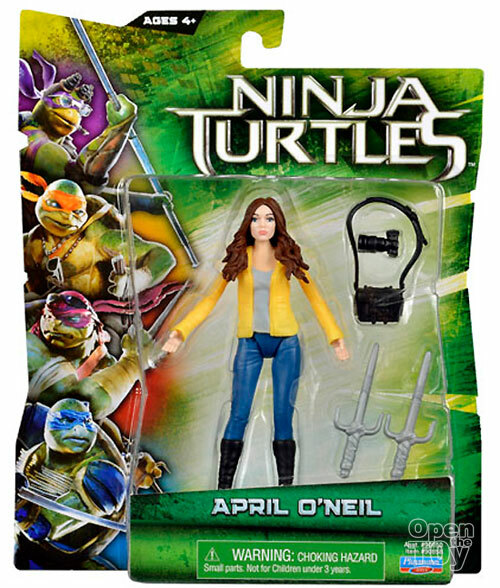 April O Neil or some just know her as Megan Fox. How you find this figure? 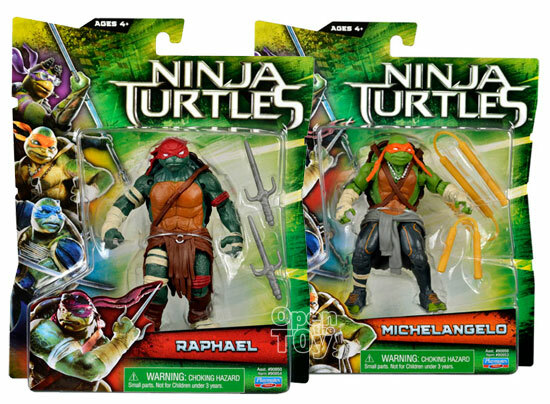 She comes with 2 Sai which I think could be belong to Raphael. What about you? 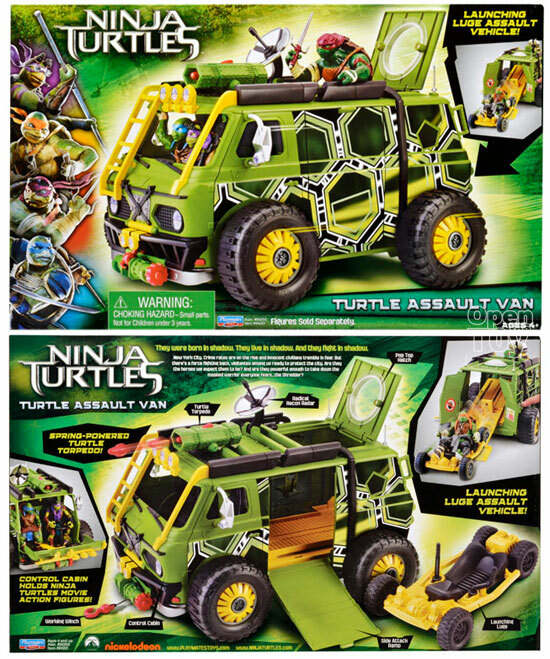 Will you collects these toys? 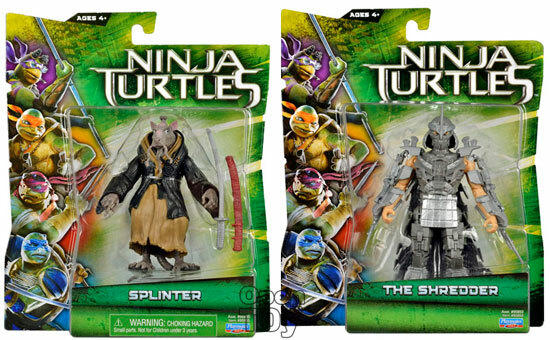 I'm looking and Shedder and he's kind of cool only a coat of chrome would be better. The foot soldier look more human in the movie.